The Phil & Teds Double Kit allows you to transform your Sport pushchair into a tandem which can safely accommodate two children. You can use the Double Kit as a second seat with inline functionality which attaches at the rear of your pushchair. The luxurious mouldable seat liner adds support and comfort for your little rider and the one handed seat recline is perfect for a sleepy child. 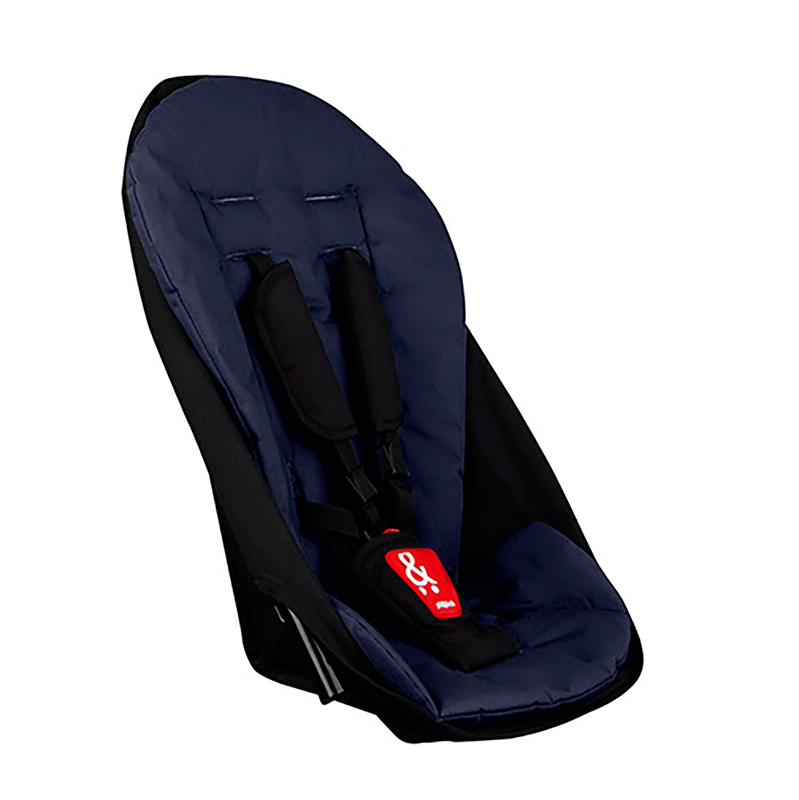 The seat can also be installed upon the frame in a rear facing capacity, whereby you can establish a strong bond between you and your baby, helping to enhance their emotional development. Finally, the double kit also has the ability to be secured to the front of your stroller to offer baby an elevated forward facing seat which has an impressive load / weight capacity of 20kg. Whichever way to decide to use your double kit, you can rest assured that your child will remain comfortable and safe when venturing out.